Hi [INSERT YOUR FRIEND'S NAME HERE], Please check this out https://www.proactivehealthcare.co.uk/lipolife-liposomal-resveratrol?referrer=0 and get £4 off your first order (minimum order £30 excl. shipping). Thanks! 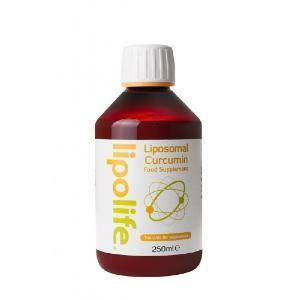 Liposomal Lipolife Resveratrol is a giant leap forward in creating a product that could have monumental benefit to humanity. In our industry, we have started the "horsepower" race in which everyone tries to discover new products and get the jump on the market - but the liposomal delivery system is the only real advance in nutrient absorption in decades! 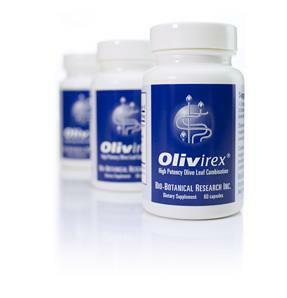 Lipolife Resveratrol delivered directly into your cell. Lipolife Resveratrol uses micro Particle technology for optimum absorption. If you want to read some miracle stories about an herb look up resveratrol and read the amazing things researchers are saying about this herb. It started with the many correlative studies on the benefits of red wine on first heart disease and then cancer. This led to intensive studies to find the active ingredient in red wine that produced these benefits. The end result was resveratrol, a constituent of the grape skin. Science magazine published an article from the University of Illinois that stated: "resveratrol can inhibit all three stages of chemical carcinogenesis - tumor initiation, promotion and progression". This study was later published in the medical journal Lancet. One should not confuse this concentrate from grape skins with another concentrate from grape seeds which has a totally other beneficial effect - but interesting enough, both concentrates fall into the greater classification known as bioflavonoids. Resveratrol also has serious benefits for the heart, it blocks platelet aggregation, which can lead to clots, and it acts to relax the walls of the blood vessels which could have benefit for high blood pressure. But there is a huge problem with resveratrol - it is absorbed very, very poorly. The average resveratrol available for sale is absorbed at less than 5% and to get the amount of absorbed resveratrol that research found effective, would require the consumption of several pounds of grapes every day. This could play havoc with your blood sugar levels as well as becoming very boring. As a sidebar, new resveratrol research indicates it is "a valuable new strategy for treating insulin resistance and type 2 diabetes". Lecithin Extract, Water, Glycerol, Purified Sesame Oil, Potassium Sorbate (preservative), Vitamin E (anti-oxidant), Citric Acid. 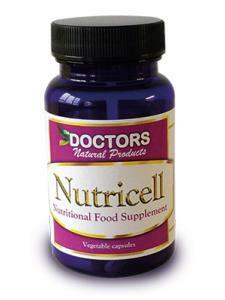 Take one teaspoon (5ml) per day with or without food or as directed by your healthcare practitioner. Can be diluted in water or juice. Store in a cool, dry place and refrigerate once opened.